In Part Six of our Fall series on including kids with aggressive behavior at church, we’ll examine how sensory issues, anxiety and difficulties processing social cues can increase the risk of aggressive behavior and highlight opportunities for church staff and volunteers to take steps to moderate these risks. Kids with excessive sensitivity to sensory stimulation (light, sound, touch) often experience distress in environments with loud (or many different) noises, bright lights and physical contact. Their capacity for self-control in situations where they experience overwhelming sensory stimulation is frequently diminished. Some churches have attempted to accommodate families of kids with sensory processing issues by establishing alternative entrances to the building where less noise and fewer people will be present. Pick-up and drop-off times are often periods of heightened risk for loss of self-control. Harmony Hensley (an interior designer by training) will expand upon environmental interventions for reducing risk of aggressive behavior in two guest posts scheduled for this coming week. Kids are more prone to aggressive behavior as their level of anxiety increases. 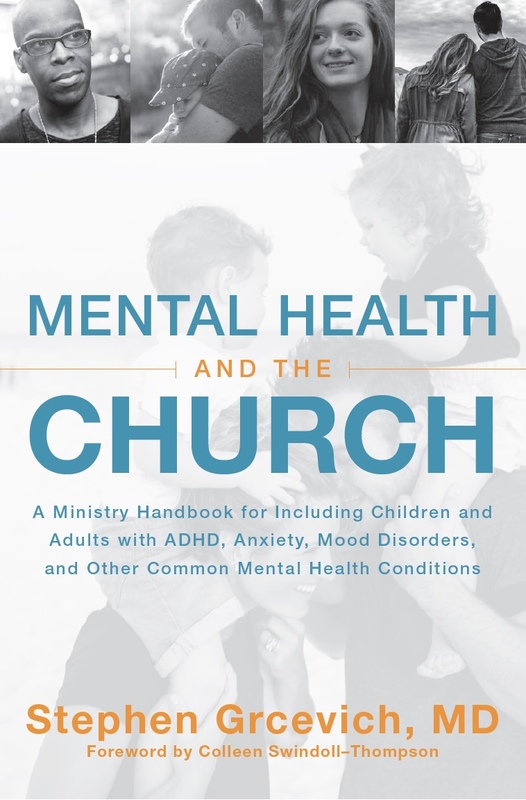 The initial visit to a new church, transitions to a new group or new activity at church, drop-off times associated with separation from parents, situations in which a child experiences the sense of being singled out or embarrassed in front of their peers, or times when a child with obsessive-compulsive anxiety is asked to shift tasks or transition away from an activity they feel compelled to complete represent situations when the risk of aggressive behavior may be heightened. When possible, making available a quiet place in the church for kids who are experiencing acute distress so they can process and de-escalate is helpful. The child’s awareness of other people watching them during periods of distress often exacerbates risk of aggressive behavior. The child needs to have a parent or volunteers immediately available during that time, consistent with your church’s safety policies and procedures. Making available pictures of your facility or videos of the activities kids are likely to experience on your website is helpful to parents of children with anxiety prior to their initial visit. Multiple prompts prior to transitions between activities or visual timers demonstrating the time remaining for a given activity may help kids who get “stuck” on completing tasks they’re engaged in. The suggestions described earlier in this post are also applicable to reducing risk of aggressive behavior in kids with difficulty processing social cues or maintaining appropriate social interactions (as would be characteristic of kids identified with autism spectrum disorders). Changes in the routine at church or the presence of unfamiliar church staff or volunteers may heighten the risk of aggression. 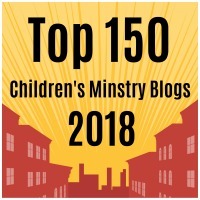 Some churches address this challenge by assigning two “buddies” to the child to diminish the likelihood of the child being served by an unfamiliar person. This week: Harmony Hensley will examine the question of whether church represents a “hostile environment” for children and youth with aggressive behavior. Key Ministry helps connect churches and families of kids with disabilities for the purpose of making disciples of Jesus Christ. In order to provide the free training, consultation, resources and support we offer every day to church leaders and family members, we depend upon the prayers and generous financial support of readers like you. Please pray for the work of our ministry and consider, if able, to support us financially! This entry was posted in Autism, Inclusion, Strategies and tagged aggression, anxiety, church, Inclusion, Key Ministry, sensory integration. Bookmark the permalink.